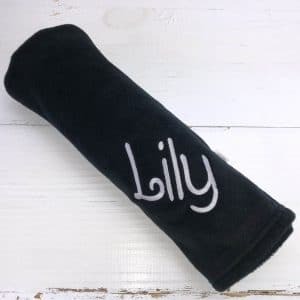 This Personalised Black Baby Blanket makes an adorable yet practical gift, perfect for keeping baby warm and snug whether they are in their crib, pram or car seat! 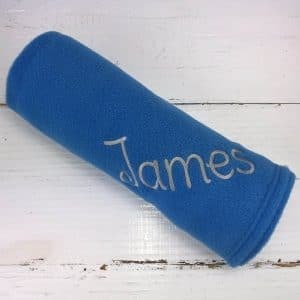 Be quick not miss this outstanding clearance offer... a chance to grab yourself a personalised baby gift for just £6!! 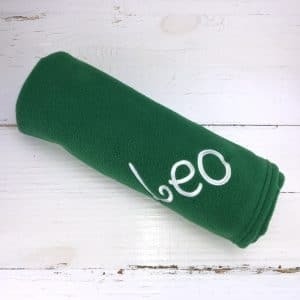 This Personalised Green Baby Blanket makes an adorable yet practical gift, perfect for keeping baby warm and snug whether they are in their crib, pram or car seat! Be quick not miss this outstanding clearance offer... a chance to grab yourself a personalised baby gift for just £6!! 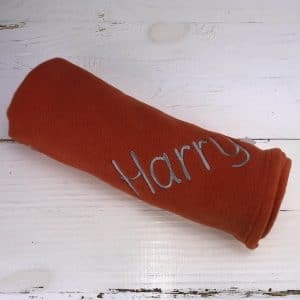 This Personalised Orange Baby Blanket makes an adorable yet practical gift, perfect for keeping baby warm and snug whether they are in their crib, pram or car seat! Be quick not miss this outstanding clearance offer... a chance to grab yourself a personalised baby gift for just £6! !